Britain’s military has awarded a £30 million ($36.9 million) contract to a consortium of arms firms to build a directed energy weapon similar to those already trialled in the US. The deal was struck with the Dragonfire consortium, which is made up of UK and European firms, including BAE System, MBDA, and Qiniteq. 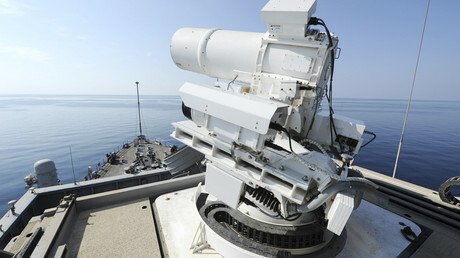 The project will now set out to examine how different types of laser weapons operate over certain distances and in particular weather conditions. 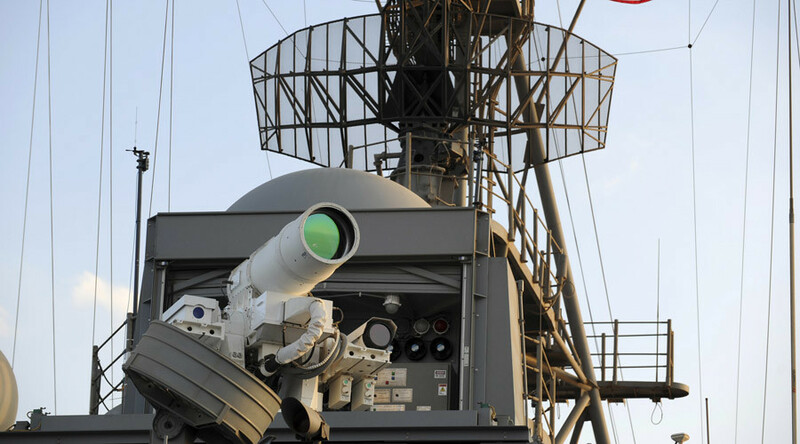 The US Navy has already field-tested a deck-mounted laser weapon and used it to hit targets aboard a small boat, and to shoot down a drone. Directed energy weapons could also be used to shoot down mortars and missiles, and destroy roadside bombs, which have taken such a heavy toll in Iraq and Afghanistan. The deal was reached following a competition, launched in September, in which different firms competed to provide the new demonstrator. The new project is part of the Ministry of Defence’s new £800 million innovation scheme.